Loco got the closest. This glider is in fact the Fokker V 30 (A glider modification of the original V 26). It is just a basic D.VIII without an engine and the cockpit moved in front of the wing. This picture was taken at the Pans Aero Salon in 1921. Loco, it is your turn. Okay ... I did not want to guess ... since there are several who also knew. That’s a Westland Welkin. 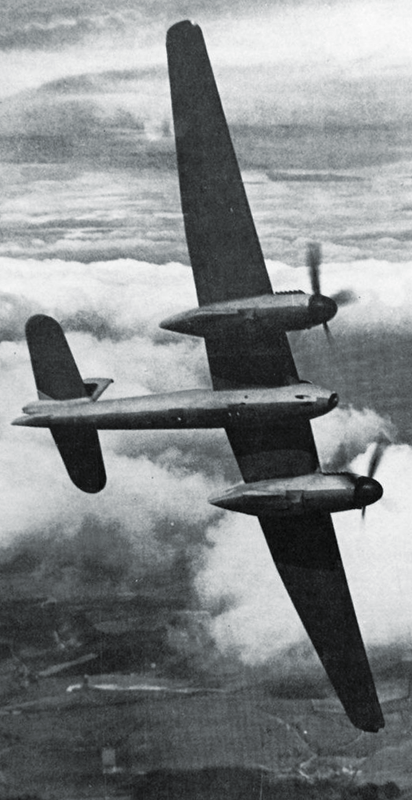 High altitude development of the whirlwind designed to counter the feared renewal of luftwaffe high altitude bombing. Few were completed. Which is a shame. It’s a great looking aircraft. The only plane that had less area of flight speed between the stall and the high speed stall, was the Yak-25RV. Sniperton... we know you like the prawn, and you are of the selected group "of no alergic" that can tasty this delisiouss. James cant... he hate prawns. It is a Martin Night Intruders & General Dynamics RB/WB-57-F version "Canberra"
By the way, if I'm not totally wrong, the NASA is still flying 2 or 3 of these, because they fill the same role like the TR-2 (U-2) does, but can carry much more load. If you only put "annular wing plane" in google, appears inside the first images. 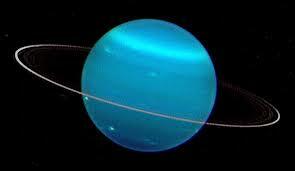 Annular... like the rings of Saturn or the only of Uranus. Sorry for the gross joke ... In the Argentine lunfardo (funny idiomatic code) I would say "you left it bouncing" (referring to leaving a football socer goal barely insured) with which it is justified to be vulgar and discourteous. I do not understand what you wrote. - No entiendo lo que escribiste Locopiston. If you did a Google search for the name "annular wing airplane" , you would have found the answer. 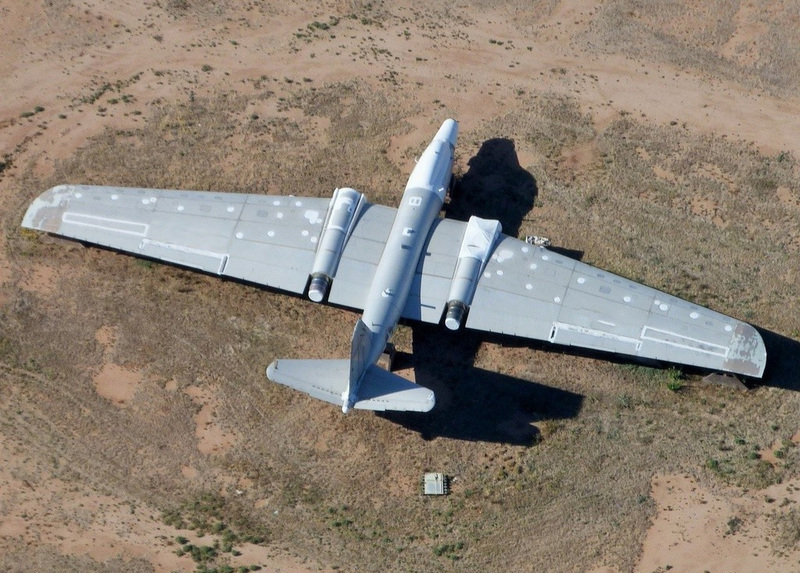 What is the name of this aircraft and /or its inventor?